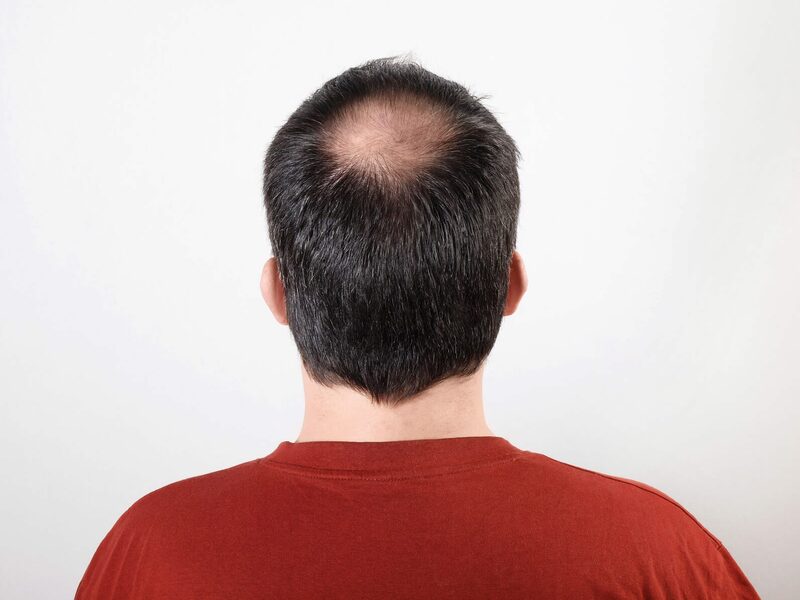 Chemotherapy is known to cause thinning hair or total hair loss, which is devastating even though the hair does eventually come back once the treatment has finished. Hair Loss of any nature is traumatic and especially more difficult to except when once has cancer. Leeds Oncology are always asked the inevitable question of “will I lose my hair once I start the treatment”. Cold Cap is like a hat which is filled with gel that it chilled prior to using the the cap. Scalp Cooling uses a smal refrigerated cooling system to pump a liquid coolant through a cap. 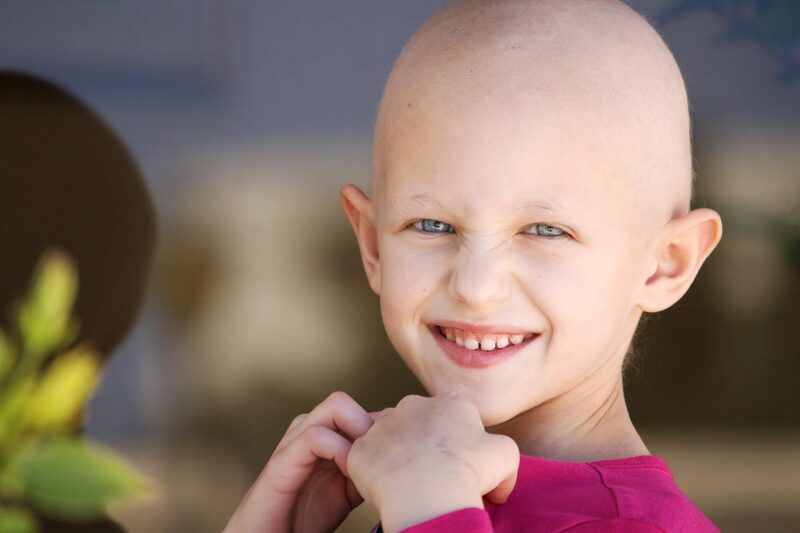 These two methods do not always work and some doctors are concerned that the cancer cells that may have spread to the scalp may be more likely to survive the Chemotherapy if the Scalp Cooling is used. It is important to understand that these methods will only hepl the hair on your head and not the rest of your body hair.